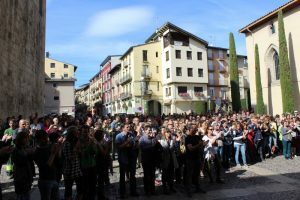 On Tuesday, September 11th, La Seu d’Urgell, a town neighboring Andorra, will join in with the celebrations of the National Day of Catalonia. 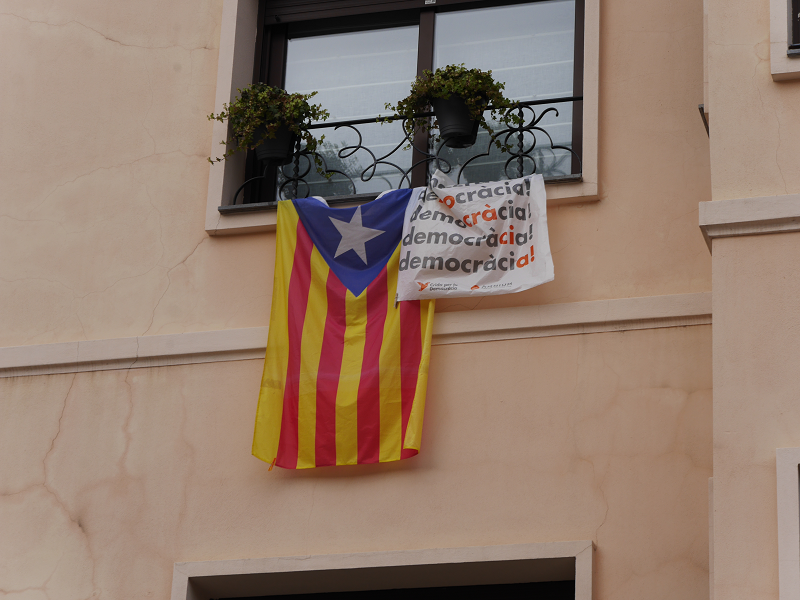 The event will be held at 10:30 in Sant Josep de Calassanç Square. 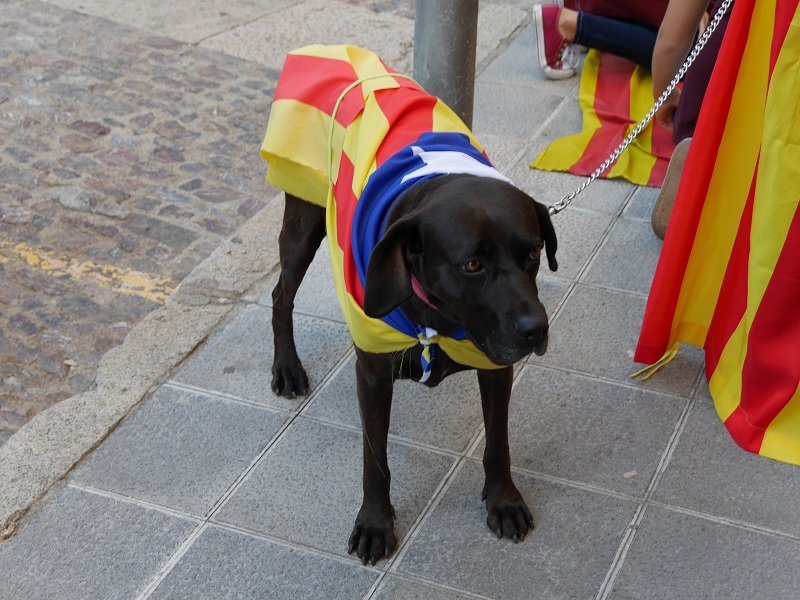 The celebrations will continue at Plaça Catalunya. 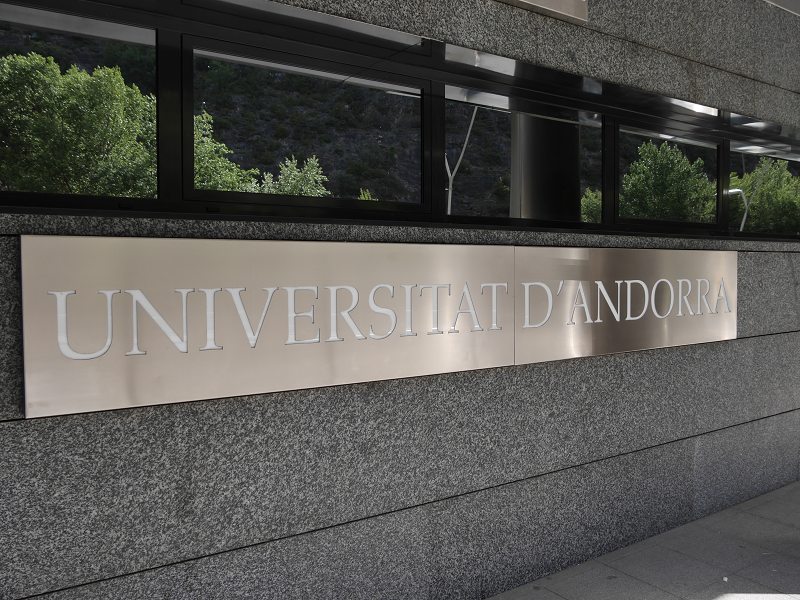 The government of Andorra approved a bill on the new rights of the State University. 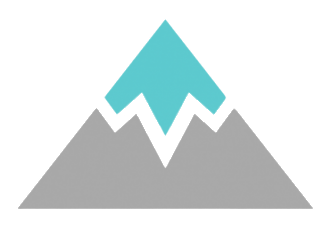 New law implies greater financial independence and autonomy of the university in relation to the government of the principality. The Government of Andorra believes that Catalonia continues to be a part of Spain and calls for dialogue to resolve the situation, reports the Government of Andorra in its official newsletter. 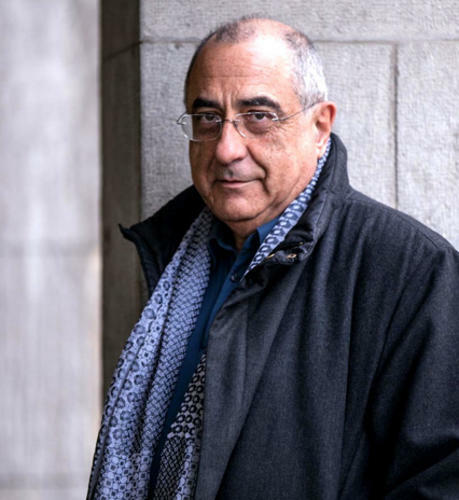 “The Government of Andorra believes that the vote of the Parliament of Catalonia has no legal force,” the official statement of the Andorran government says.